When it comes to world-class colleges and universities, the New England area doesn’t have a shortage. 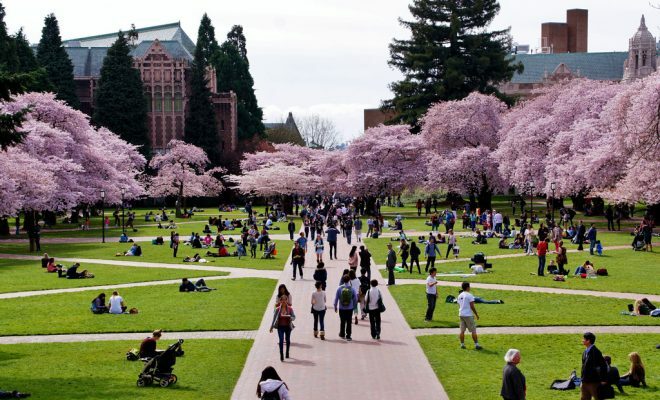 It is home to some of the most prestigious and selective colleges and universities in the world. 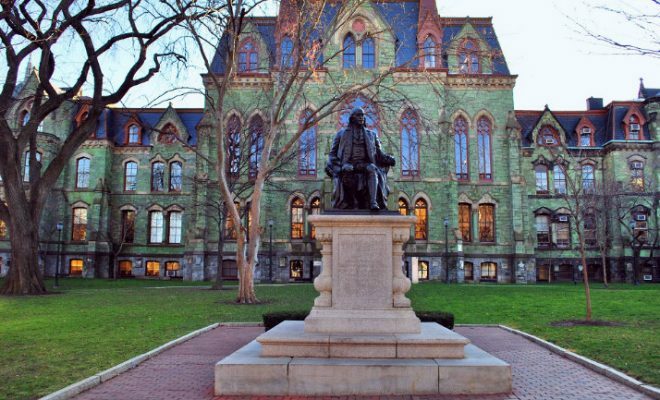 In this piece, we will discuss the best colleges and universities in New England. Harvard University – Founded in 1636 and one of eight Ivy League campuses, Harvard ranks second among universities nationwide. Getting accepted at this private school isn’t easy; Harvard is one of the most selective schools in the United States, but it also has a 97% retention rate among freshmen. 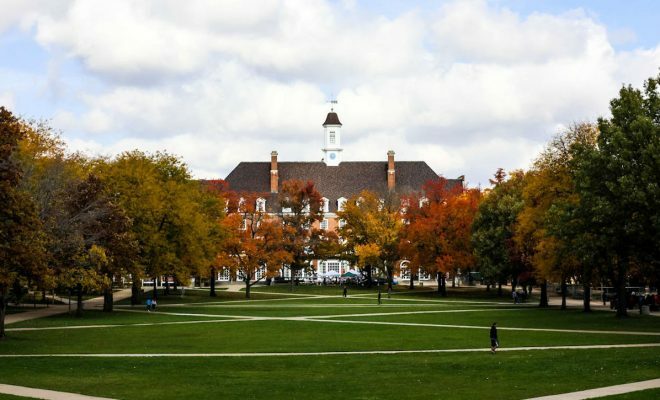 A best-value campus, the annual tuition, and fees will run $50,000. Harvard is heaven for book lovers and home to the largest academic library in the world. It’s also a great place to network. Harvard tends to produce American presidents, Nobel laureates, and future billionaires. One of the things prospective students appreciate most about Harvard is that unlike other top schools which tend to skew towards the sciences, Harvard divides equal attention to humanities as it does to science. Harvard boasts a student success core of 76.67%. 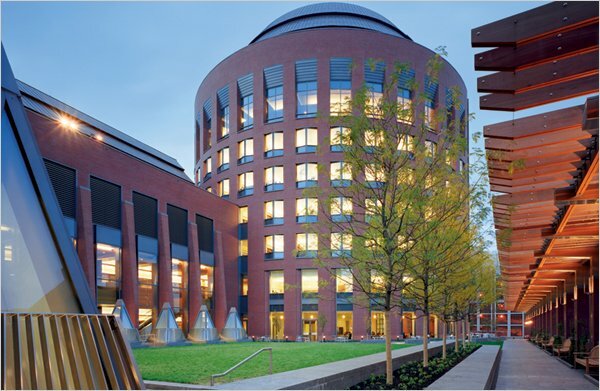 Massachusetts Institute of Technology – If you’re considering research schools, you’ve inevitably considered MIT. MIT is the holy grail of American research schools by design. Unlike other schools, it adopted a model of teaching from European universities that prioritizes laboratory instruction in addition to classroom instruction. MIT students can participate in or even initiate projects as part of their academic credit or as volunteers. MIT ranks fifth in national universities, and some of the best minds in science, engineering and technology can be found here. MIT is home to the Sloan School of Management. The acceptance rate is 10%. Tuition and fees are approximately $65,000. Tufts University – This school offers more than 70 majors, and it’s well-known for its School of Medicine and the Cummings School of Veterinary Medicine. Your tuition and fees here will be approximately $54,000 each year. Brandeis University – The curriculum focus here is a unique combination of liberal arts embedded with research, and students are encouraged to participate in the many extracurricular activities that the school provides. Freshmen and sophomores live on campus. Tuition and fees are $53,582 annually. Northeastern University – Also in the top 40 of national colleges and universities, Northeastern is well-known for getting their students hands-on work experience through internships. Amherst College – A top-ranked liberal arts college, Amherst attracts students from around the world because of its academic offerings. Tuition and fees here are $54,000 annually. Wellesley College – Known for its academic rigor, this all-female school encourages women to dream big and achieve their goals. Wellesley has cross-registration agreements with schools like MIT. Tuition and fees are $51,000 each year. Not all the schools in Massachusetts are behemoths in size, but they offer just as rigorous a curriculum as larger universities. University of Massachusetts-Lowell – This school offers more than 100 bachelors degrees, as well as masters and doctoral degrees, and students are encouraged to participate in community service. Tuition and fees at this school are $14,800 annually. Colby College – Colby ranks at an impressive #12 among liberal arts colleges in the nation. Many students here attend the college to major in environmental studies; attractions include a nearby peat bog and environmental This college offers fifty majors, and two-thirds of the students study abroad at programs in France, Spain, and Russia. The annual tuition and fees run approximately $53,000. 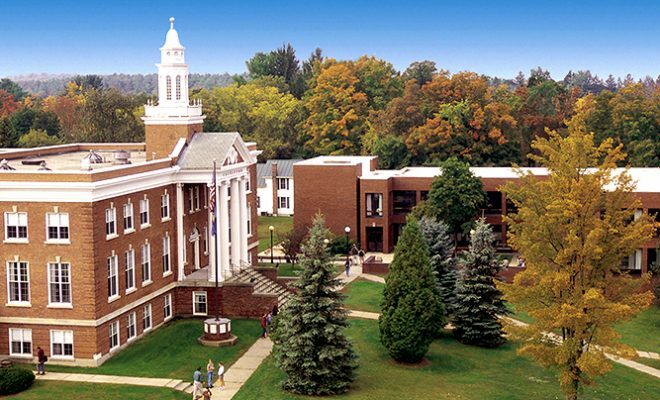 Middlebury College – Situated in the small town of Middlebury, this college is located between the Adirondacks and the Green Mountains in the picturesque Champlain Valley. The #6 liberal arts college in the nation offers studies in the environment, sciences, literature and international topics. The campus is home to the Bread Loaf Writer’s’ Conference, and attendance at Bread Loaf is a highly sought-after honor. Middlebury is in the top ten of best undergraduate teaching schools, and it is also a best-value choice. The acceptance rate is 16%. The annual tuition and fees run $52,496. Vermont Technical College – This school ranks #19 in the North among similar colleges and is the only technical trades college in the state. It’s considered an excellent choice for veterans and anyone else looking for good value in a public school. 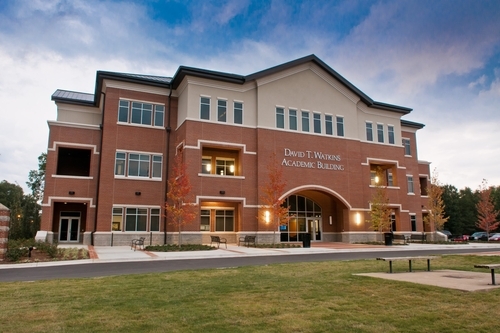 The school turns away 30% Expect to pay approximately $15,000 in in-state tuition and fees. 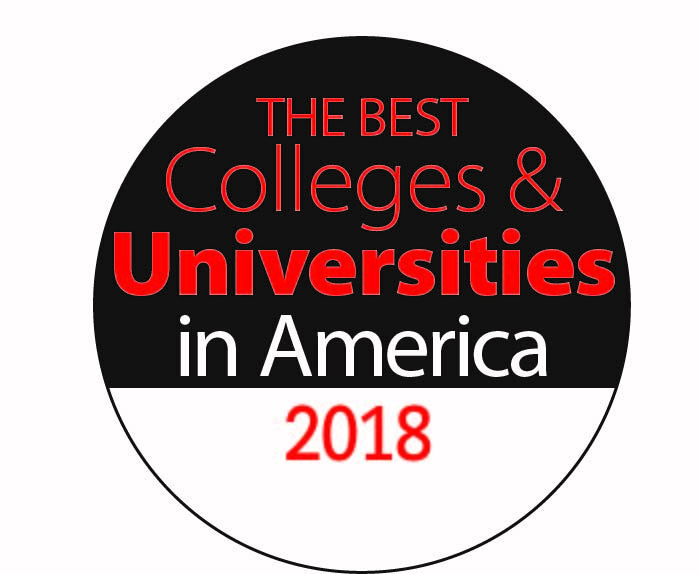 Castleton University – Ranked at #24 among regional colleges in the North, Castleton is a public school that focuses on the individual and challenges his or her thinking. In-state tuition and fees run approximately $11,500 annually. Lyndon State College – Lyndon State has earned the rank of #33 among northern universities. The school offers degrees in liberal arts and education. Annual tuition and fees here are approximately $12,000. Norwich University – The school prides itself on teaching American thought in a global world to cadets and civilians. The school is a best-value choice and has a recognized engineering program, and it is #86 among national universities. The annual tuition and fees are $38,662. Bennington College – Ranking at #87 in national liberal arts colleges, this private school encourages traditional learning and hands-on activities that add relevance to the college experience. The annual tuition and fees run $52,420. Champlain College – Champlain is another private institution of higher education, and it ranks #91 regionally among northern universities. Half the students here also study abroad, encouraged by frequent classroom discussions of world travels. This school is not only a best-value choice, but it is also tied for second place in innovation. The school charges $39,818 in tuition and fees each year. The University of Vermont – Coming in at #97 in among national universities, this school is a popular choice among four-year degree candidates. Veterans will find that the university caters to their needs, and it’s also a best-value choice. 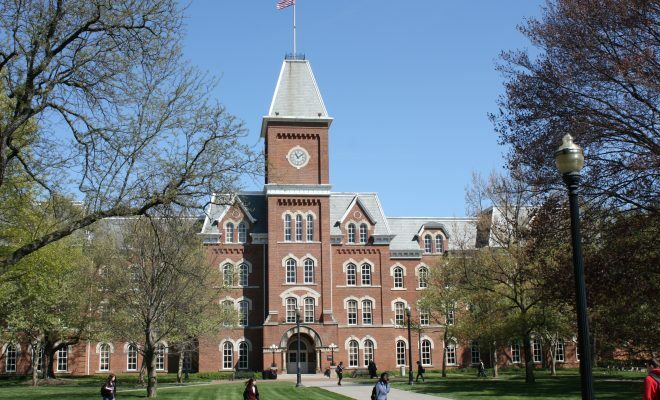 The in-state tuition and fees cost $17,740 annually.